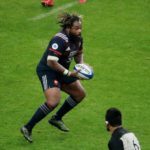 France centre Mathieu Bastareaud could join the Sharks for a year-long stint in 2020. 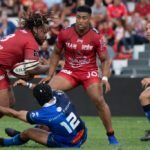 Toulon captain Mathieu Bastareaud has apologised for the act of foul play that saw him red-carded against Castres. 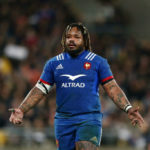 France captain Mathieu Bastareaud has been left out of the match 23 for the third Test against the All Blacks in Dunedin on Saturday.